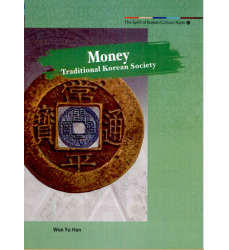 Money Traditional Korean Society. 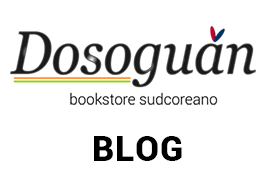 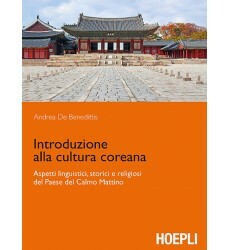 Libro in inglese. 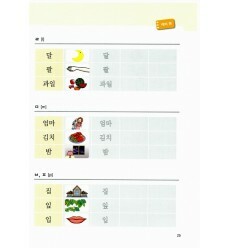 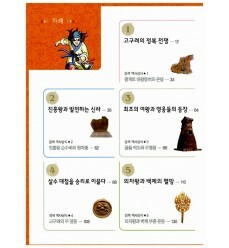 Through what stages has Korean money evolved to reach the present state? 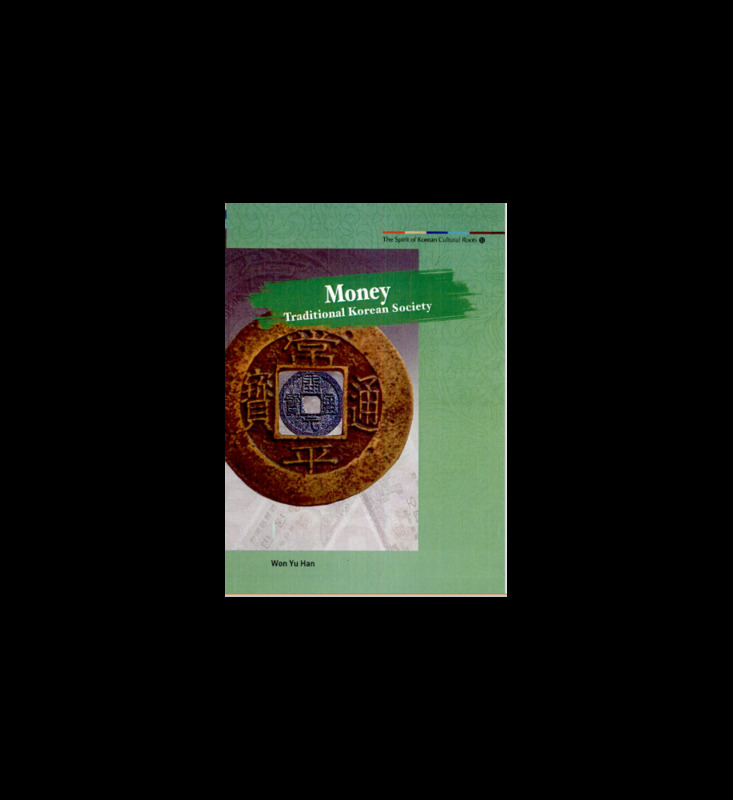 This book examines the currency of each period, the background to how it came into circulation, related government policies, and the impact and historical significance. 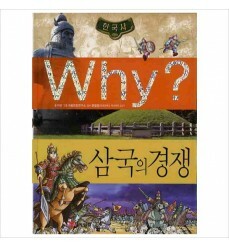 Relevant illustrations are included. 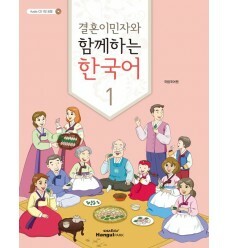 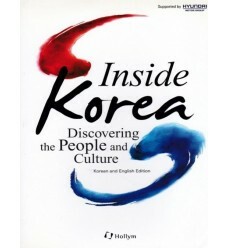 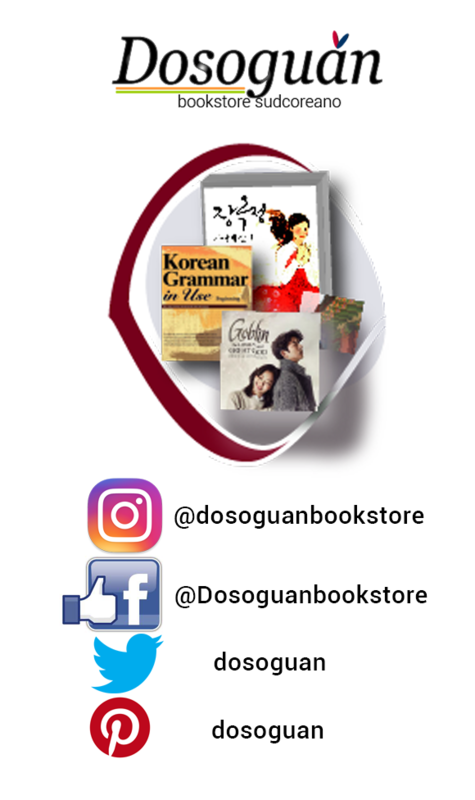 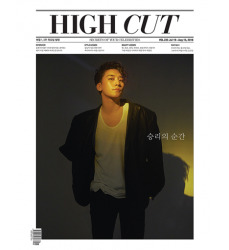 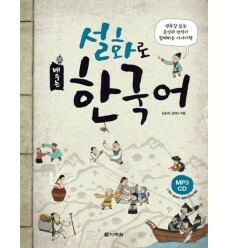 Through an analysis of the advancement of a money economy, an important factor in the historical development of Korea, the readers will understand the unique nature of traditional Korean culture. 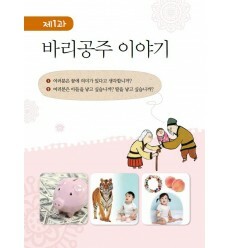 Money is a medium of exchange that serves as a means of payment, a measure of worth or storage of value. 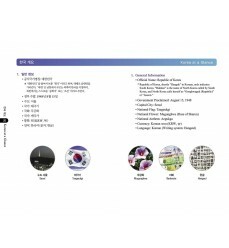 Every country has a money-based economy.However, in each country, the currency is unique and the monetary system is at a different stage or phase of development. 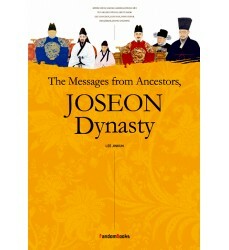 This book traces the development of korean money from its agrarian beginning to its modern state.It examines the currency of each period, the related government policies of the time, and the impact and historical significance of those policies.Through an analysis of the advancement of money economy, this book offers a general understanding in the unique nature of korean culture as well as its universal features.